Fujifilm has just updated their new lens roadmap recently, with more detail of new Fujifilm XF lens release date. The new announced XF 90mm f/2 lens (Amazon | B&H | Adorama) will be released in July, 2015. Here are more detail specs and images of upcoming Fujifilm X-T10 and Fujifilm XF 90mm f/2 R LM WR Lens. Both will be officially announced on May 18th, 2015. The Fujifilm X-T10 will be officially announced on May 18th with the new Fujifilm XF 90mm f/2 R LM WR lens, here are first Fujifilm X-T10 front, top, back images. 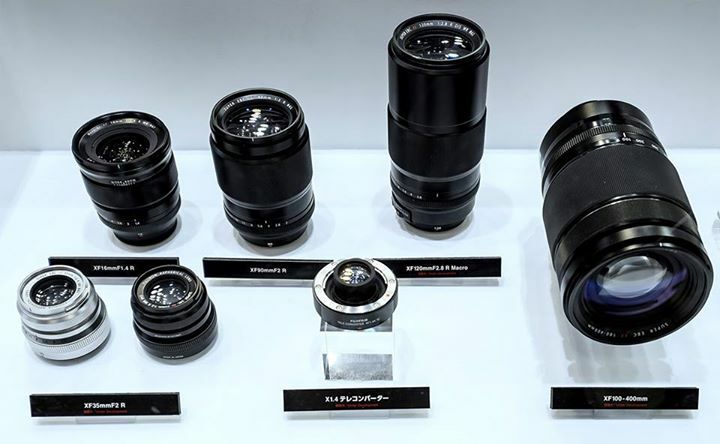 The Fujifilm XF 90mm f/2 R LM WR lens will be announced on May 18, 2015. 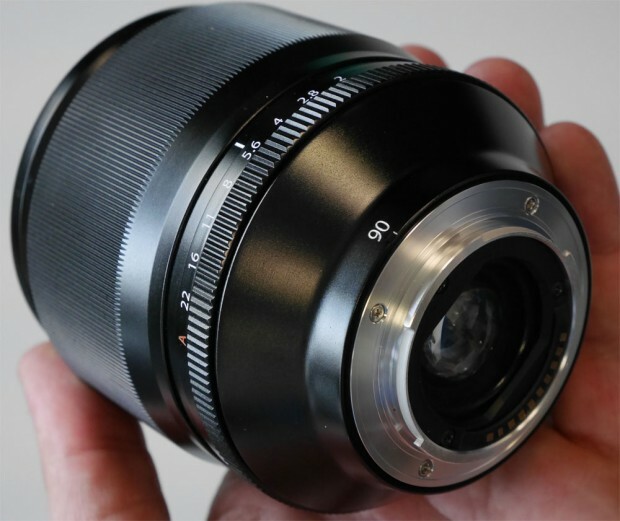 Here is the detail specs and images of this lens from Digicamera-Info. Fujifilm X-T1 Firmware Update Ver. 4.0 Detail, Coming Next Week ! The upcoming new fujifilm X-T1 firmware v4.0 will be officially released next week according to Photo Rumors. The most likely date the firmware to be released is on May 11, 2015. 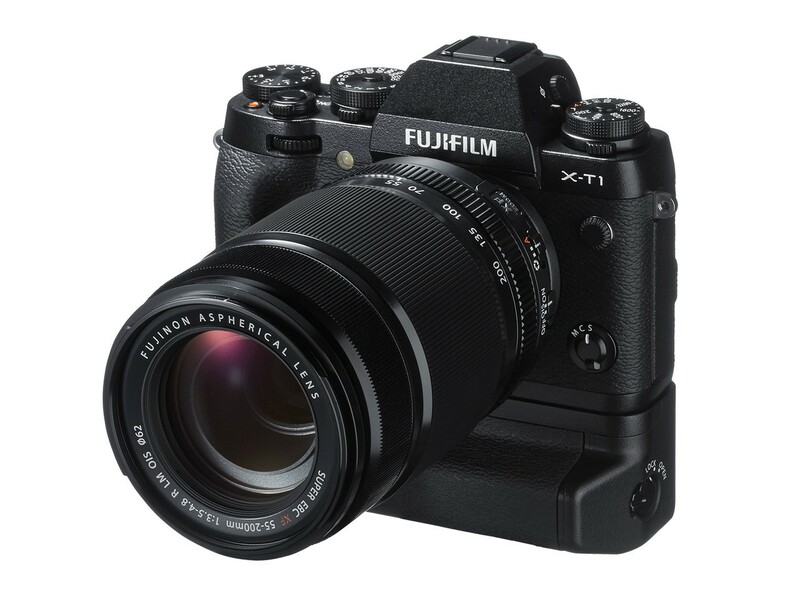 Author CameraeggPosted on May 9, 2015 Categories Fujifilm CamerasTags Firmware, Fujifilm Rumors, Fujifilm X-T1Leave a comment on Fujifilm X-T1 Firmware Update Ver. 4.0 Detail, Coming Next Week ! 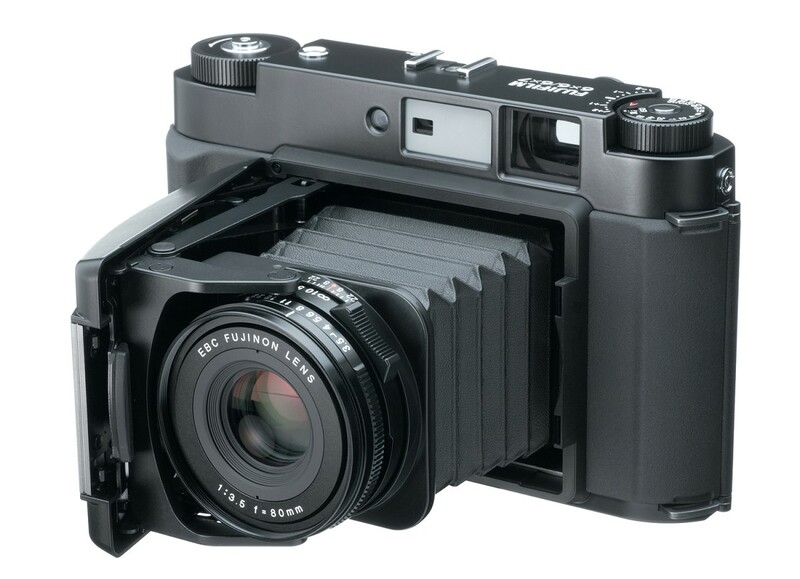 First leaked image of Fujfilm X-T10 now on the web. 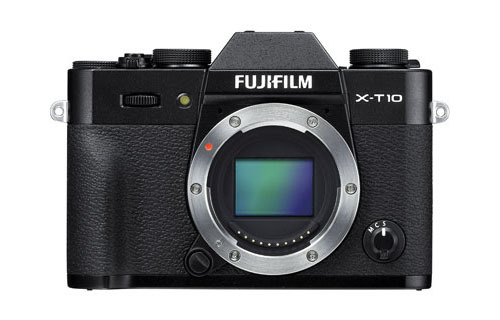 X-T10 will be officially announced on May 18th, 2015. Stay tuned form more info. Fujifilm X-T10 Full Specs Leaked Online ! 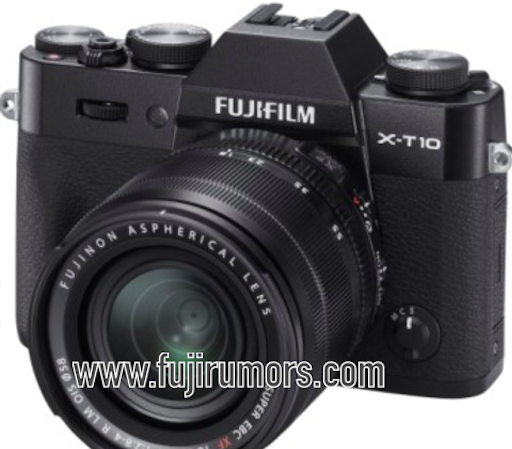 Author CameraeggPosted on May 4, 2015 May 4, 2015 Categories Fujifilm CamerasTags Fujifilm Rumors, Fujifilm X-T10, Leak, SpecsLeave a comment on Fujifilm X-T10 Full Specs Leaked Online ! 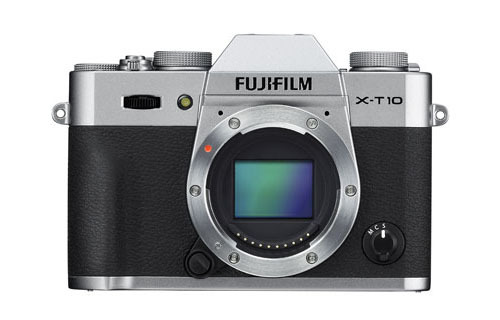 According to trusted source from FR, the rumored Fuji X-T10 will be officially announced on May 18th, 2015. Here are updated rumored specs of X-T10 below. According to Fuji rumors, a new firmware update for Fujifilm X-T1 is rumored to be released on May 11, 2015.